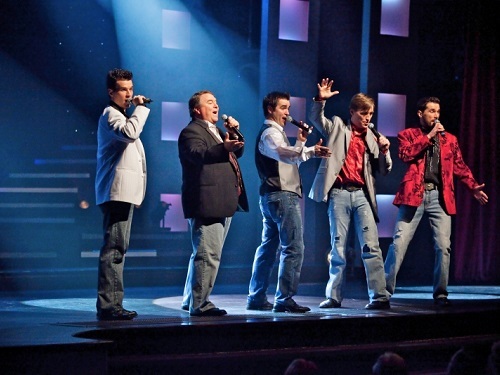 April showers bring May flowers AND (best of all) it brings amazing shows to Branson! This summer is going to be filled with a variety of performances that will sweep you off your feet. Call Branson Ticket Deals to get discounts on all Branson shows this summer! Hold on to your hats! This country show will blow you away with its talent from some of the biggest names in the business and BIG country hits. Currently rated number one in Branson by TripAdvisor, Raiding the Country Vault is a ride that will thrill even non-country fans out of their seat. The production moves like a herd of wild horses and doesn’t even stop for intermission. 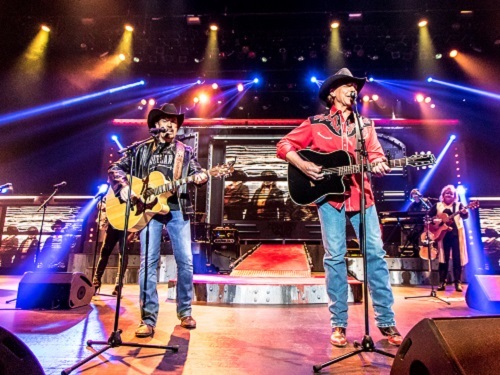 Rarely does an audience get to see and hear legendary country artists in a show of this caliber. This country cast has performed or written for famous country acts such as Waylon Jennings, Alan Jackson, Tanya Tucker, Trisha Yearwood, Shania Twain, Roy Clark, Restless Heart, Ricky Van Shelton, Garth Brooks and more! Raiding the Country Vault blew in from Las Vegas to Branson but not until it garnished several awards in Sin City. If you’re a country fan, catch this show! Branson Ticket Deals has a sweet price for you (and even a weekly special) to make a great time even more fantastic! Usually, when you see a show in an intimate theater in Branson, it’s a casual affair and a small show (but not this show)! 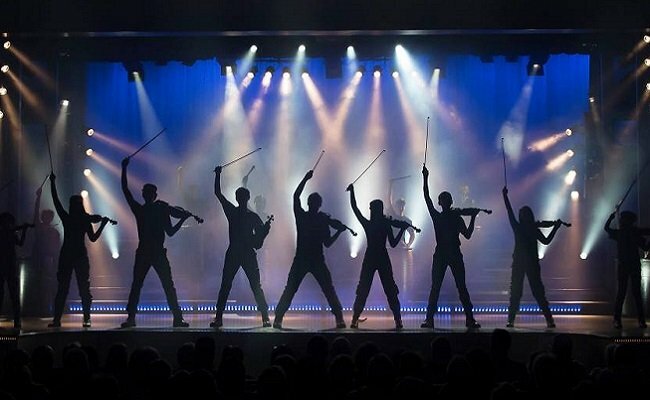 The Johnson Strings is the biggest small production in all of Branson! Listed as “Intimate Theatre. Epic Sound,” the Johnson Strings not only fills the theatre but fills your inner soul with mesmerizing songs and musicianship. 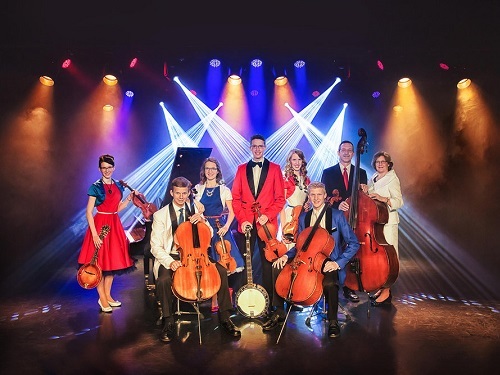 With a state of the art lights and sound system, the young family covers the stage in this class-act and has more experience and training on violins, violas, and other stringed instruments than people twice their age. Several of the kids have perfect pitch and are already virtuosos in both performance and musical arrangement. Behind the scenes, the entire family does everything from concessions with homemade baked goods to their own video shooting and editing and marketing. You’ll be amazed as they travel through classical, Celtic, and even some hoedown music. If you appreciate pure talent and musicianship, you’ll be in heaven as the music of the Johnson Strings easily takes you there. Branson Ticket Deals has the perfect seats and BIG discounts for this little giant of a show. A new name and a new show for the Hughes Family that is just as packed with entertainment as it ever has been! With harmonies so tight that it will make your teeth hurt this award-winning show starring the five Hughes Brothers and their families is an amazing presentation filled with a wider range of music than any other show in town. The Hughes Family holds nothing back as they dazzle your senses with great staging and lights as the world’s largest performing family. From Country to Pop to Broadway, this is world class production with incredible performances that your entire family will. Once you see the production, you will certainly understand why this electrifying show has earned multiple awards in Branson. It’s a large show, with epic entertainment! We at Branson Ticket Deals like the show so much that we have a free shuttle included with adult tickets every Tuesday! Of course, Branson Ticket Deals always has a great price and seats for any of their shows! Whether you choose one of these shows, or all three, you won’t be disappointed! Don’t forget to contact Branson Ticket Deals for discounts on the greatest shows!